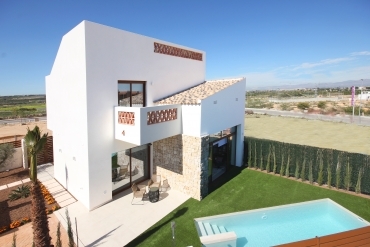 Selling houses in Benijófar (Costa Blanca) is easy with Casas Espania. 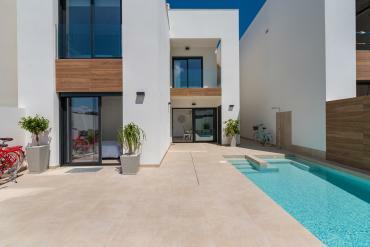 Bet for us to sell your property in the Costa Blanca. Get the highest benefit. 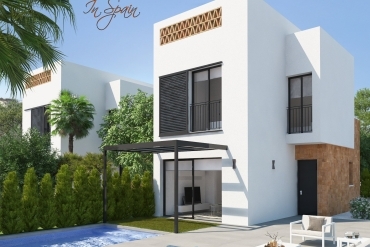 At Casas Espania we are specialists on selling houses in Benijófar and other cities of the Costa Blanca. We take care of the whole selling process, offering to our clients only the best solutions and no problems. With us you can forget the paperwork or administrative aspects, as we will offer you the best assistance in this regard. In addition, we are native English speakers so you will not find any language barrier dealing with us. We will put at your service a professional team with vast experience and knowledge about the sector and area. 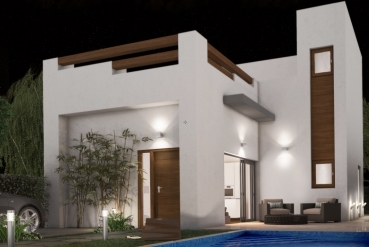 Trust on us and get the best result selling your house in Benijófar or any other near city. Our offices are located in La Siesta (Torrevieja), La Zenia (Orihuela Costa) and Benimar (Benijófar); however we also offer our services in other cities of the Costa Blanca South. If you want to sell your house with us, we provide you the chance to list your property in our website. You will get an excellent level of notoriety for your house. We offer also extra actions to increase the selling chances of your house, for instance we offer an inspection trip for potential buyers. Our professionals will show your house to any interested person remarking the best attributes of it. 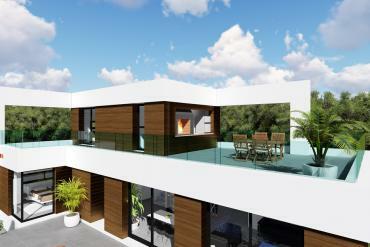 Remember that due our high level of experience we are able to identify the best sales arguments of your property. Get the best economic result for you is also part of our sales work, so we manage every economic aspect during the negotiations in order to provide you the most profitable agreement. We will close the sale under optimal results and in the shortest possible time. 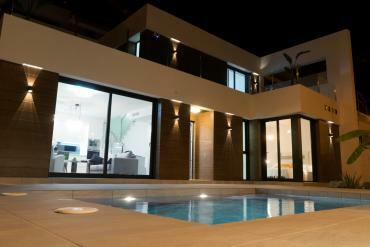 Do not hesitate to contact us if you are thinking about selling houses in Benijófar, Costa Blanca. We will be glad to offer you the best professional assistance.